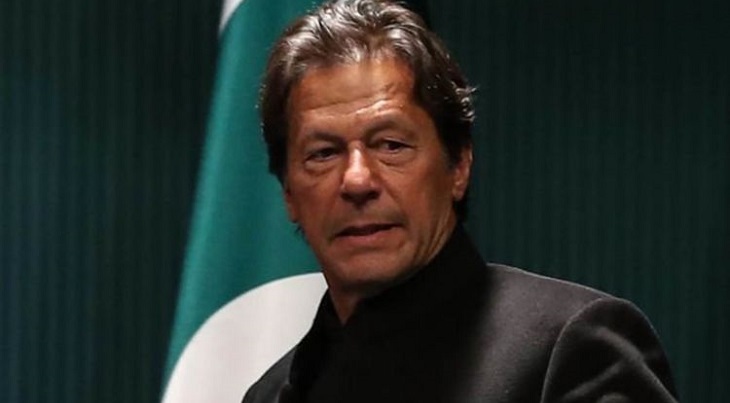 More than 300,000 people have signed online petitions calling for Pakistan prime minister Imran Khan to receive a Nobel peace prize after he freed an Indian pilot in a bid to defuse tensions with his country's arch-rival neighbour. The hashtag #NobelPeaceForImranKhan began trending on Twitter on Thursday after Khan unexpectedly announced that the captured pilot would be released as a "peace gesture". Abhinandan -- whose MiG fighter was shot down a day earlier as he chased Pakistani jets over disputed Kashmir -- was returned to India late Friday. Two similarly-worded campaigns on the change.org platform launched by users in the UK and Pakistan called for Imran Khan to be nominated for next year's prize "for his peace efforts and dialogues in the Asian region on diverse conflicts". Pakistan's information minister Fawad Chaudhry Saturday also submitted a resolution in the country's parliament demanding Khan be given the award for his contribution to peace in the region.